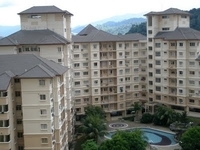 Oakleaf Park is a freehold apartment located in Bukit Antarabangsa, Ukay.The built-up available at this project is 818 sf to 1,074 sf. 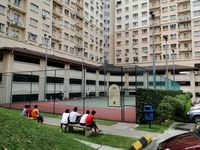 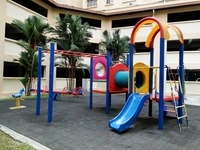 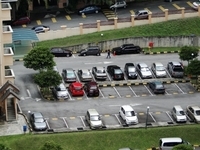 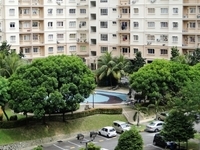 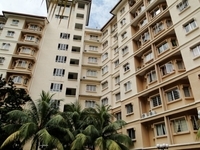 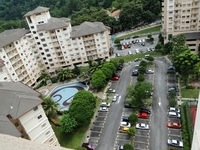 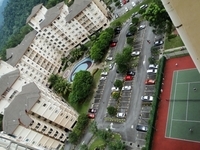 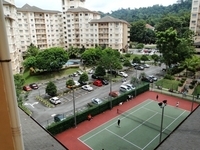 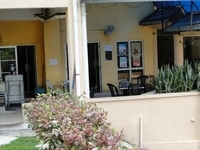 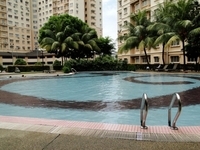 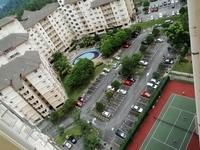 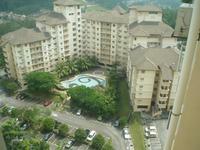 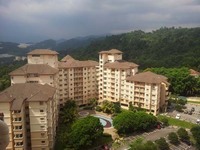 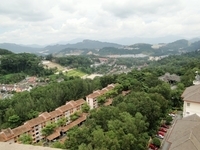 It was developed by OSK Property Holdings Bhd (fka PJ Development or PJD), and was completed around 2000. OSK Property Holdings Bhd (fka PJ Development or PJD) is a very large-scale property developer listed on Bursa Malaysia, and it has developed about 53 property projects in Malaysia. 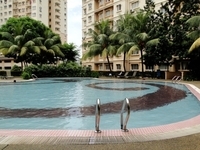 Other similar projects by the same developer are Eclipse Residence, Endah Regal, Endah Ria, Mirage Residence, Ocean View Residences, Solstice, USJ One Condominium, Wellesley Residences, You Residences and You Vista. 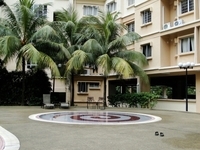 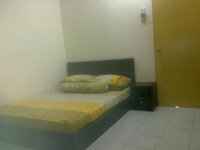 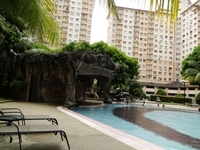 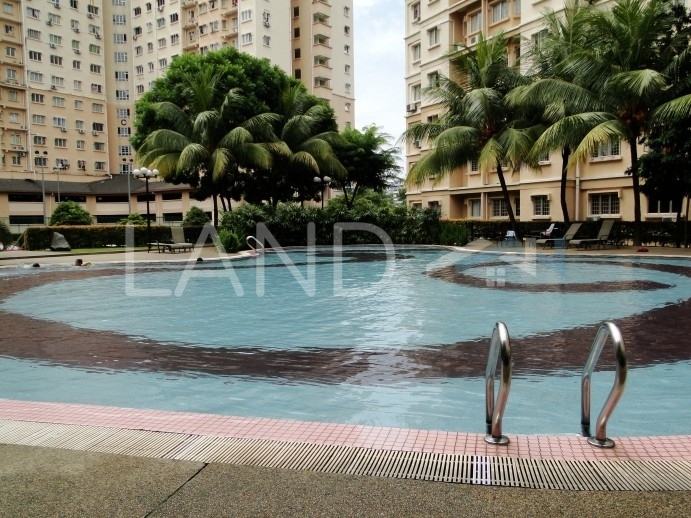 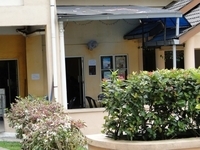 This apartment is not very ideal for own stay or investment, as it has no amenities around. 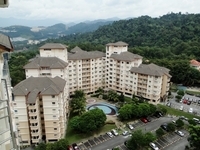 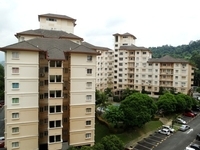 The current market prices for Oakleaf Park are from RM260,000 to RM320,000 (about RM320 psf); while the monthly rentals are from RM1,100 to RM1,400 (about RM1.40 psf). 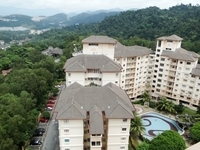 The highest median price psf ever recorded was RM327 psf in Q2 2018; while the lowest one was RM140 psf in Q2 2011. 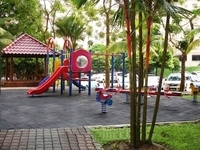 The most popular layout and size combination at Oakleaf Park is 3-bedroom / 856 sf with a median price of RM320 psf. 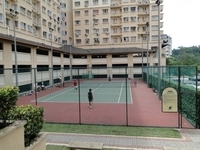 For price wise, the most expensive one is 3-bedroom / 861 sf with a median price of RM320 psf; while the cheapest one is 3-bedroom / 1,074 sf with a median price of RM300 psf.